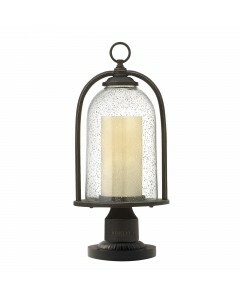 This Montreal 3 light outdoor chain lantern has a traditional Old World styling and features an orna.. 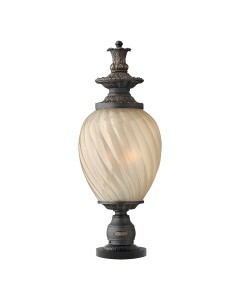 This Montreal 3 light outdoor pedestal lantern has a traditional Old World styling and features orna.. This is the Quincy 1 light outdoor chain lantern. 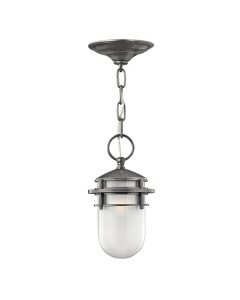 The traditional bell-shaped design in die cast alu.. 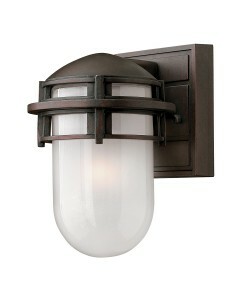 This is the Quincy 1 light outdoor medium wall lantern. 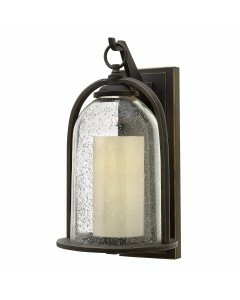 The traditional bell-shaped design in die ca.. 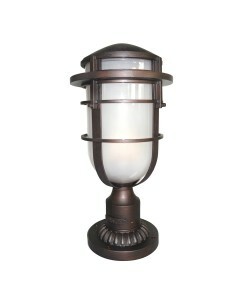 This is the Quincy 1 light outdoor pedestal lantern. 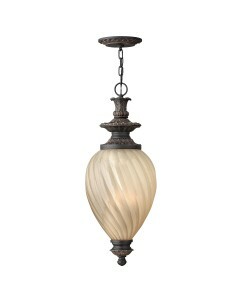 The traditional bell-shaped design in die cast .. This is the Quincy 1 light outdoor small wall lantern. The traditional bell-shaped design in die cas.. 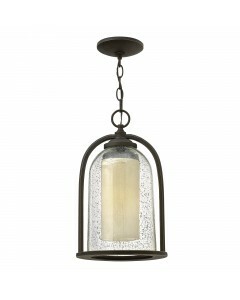 This Reef 1 light outdoor chain lantern has a contemporary nautical shape and features a sleek capsu.. 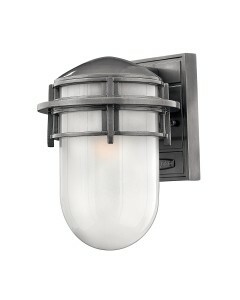 This Reef 1 light outdoor mini wall lantern has a contemporary nautical shape and features a sleek c.. 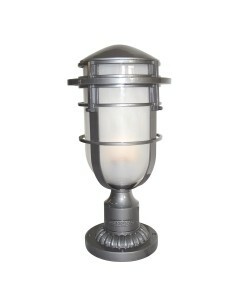 This Reef 1 light outdoor pedestal has a contemporary nautical shape and features a sleek capsule of.. 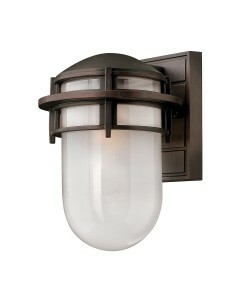 This Reef 1 light outdoor small wall lantern has a contemporary nautical shape and features a sleek .. 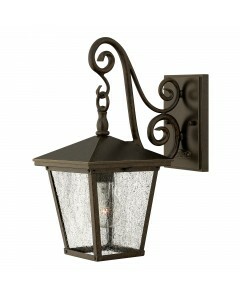 This is the Trellis 1 light outdoor small wall lantern. Trellis is a traditional European hanging wa..